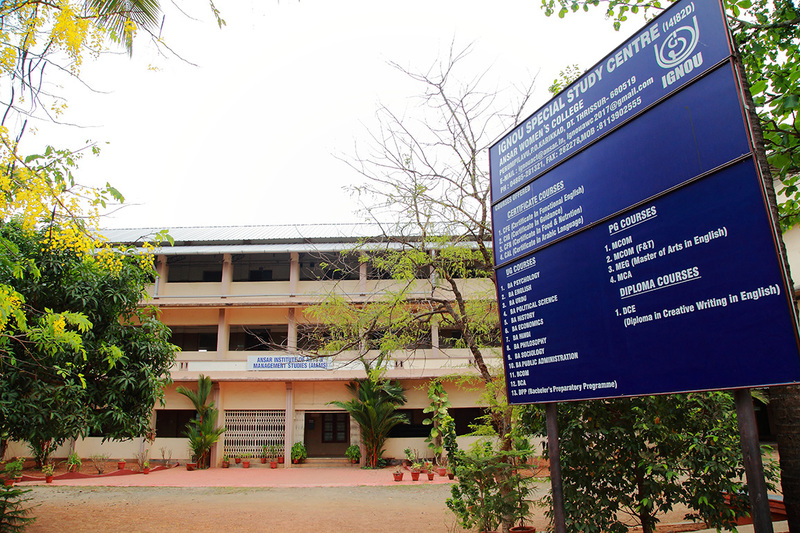 The Indira Gandhi National Open University (IGNOU), established by an Act of Parliament in 1985, has continuously striven to build an inclusive knowledge society through inclusive education. Its mission is to advance frontiers of knowledge and promote its dissemination through sustainable Open and Distance Learning systems, seamlessly accessible to all, including those hitherto unreached, from among whom the leaders and innovators of tomorrow will emerge. 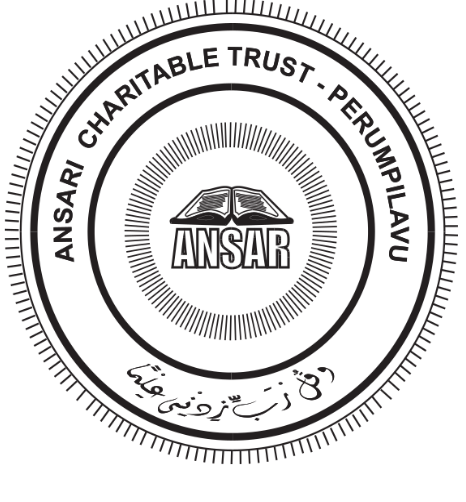 Ansar is an accredited Special study centre of IGNOU since 2017 functioning with the aim of empowering weaker seactions through knowledge.